IT'S A VIRTUALISED DATA CENTRE IN A BOX! The system is validated on trusted technology from HPE and VMware - like powerful ProLiant servers and StoreVirtual storage - and delivered with robust enterprise data services that provide built-in high availability with 99.999% uptime, automated storage tiering, and a flexible software licence strategy. OneView for VMware vCenter provides a familiar console for day-to-day management. 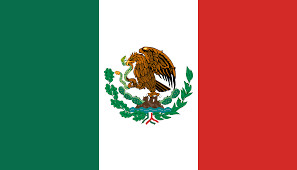 You may purchase new VMware licences from HPE or use your own Enterprise Licence Agreement. Easily scale-out online in a linear fashion as your business needs grow. As the market leader in x86 servers and virtualisation software, HPE continues to innovate with hyper-converged solutions based on HPE StoreVirtual software-defined storage (SDS). 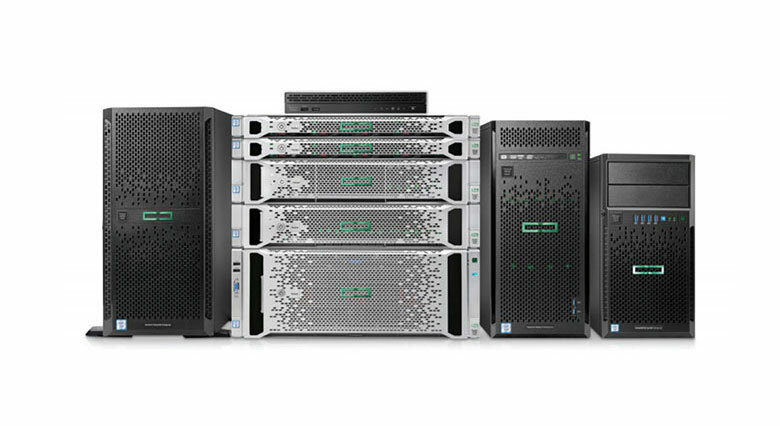 The latest addition to this portfolio is the new HPE ConvergedSystem 250-HC StoreVirtual, offering a more modular approach to our integrated virtual server and storage appliance. Based on end-to-end HPE and hypervisor innovation, HPE ConvergedSystem 250-HC StoreVirtual is a virtualized infrastructure platform that combines powerful compute, highly available storage, hypervisor, and management capabilities into a single, scale-out appliance. The compact 2U 4-node form factor allows midsize, enterprise and remote office, branch office customers to virtualize a variety of workloads ranging from OLTP databases to virtual desktops. The ConvergedSystem 250-HC StoreVirtual is production-ready in 15 minutes and can be used for any IT project where simplicity is key. Do you need a proven supplier with end-to-end support to deliver pre-integrated, configurable servers to accelerate your virtual environment? The HPE Hyper Converged 380 combines HPE ProLiant DL 380 Servers, VMware® virtualization software, and HPE management tools to deliver a system that is quick to install, easy to manage and expand. If needed, it quickly increases your system from 2-nodes to 16 by adding more nodes. Management software automatically recognizes and integrates new nodes into the cluster. Select one of three workload configurations, then customize the storage, server and networking to deliver an optimal (or ideal) configuration for your business needs. Perform virtual machine and live hardware firmware management from the integrated HPE OneView user experience. HPE Proactive Care Service is included with the Hyper Converged 380, so you have access to Hewlett Packard Enterprise experts 24x7. The HPE Hyper Converged 380 is based on the highly configurable HPE ProLiant DL380 Gen9 Server combined with VMware vSphere®, for increased storage, network, compute and graphics options, significantly improving flexibility in deployment. Make adjustments to storage, compute and network capacity to meet your business needs. As you grow, simply order identically configured nodes and know your expansion will occur automatically at power up. Optimized for I/O, memory, storage or general-purpose workloads to fine-tune performance. Perform virtual machine management and live hardware firmware updates from an integrated console, providing a simple-to-use user interface utilizing the HPE OneView user experience. Change is the only constant in the IT world. Winners will be businesses that embrace this challenge and HPE Hybrid IT is the key to this digital transformation. HPE ProLiant servers are designed to simplify Hybrid IT by providing the agility of a modernized infrastructure, the security to protect your digital assets and the economic control to pay for only what your use.